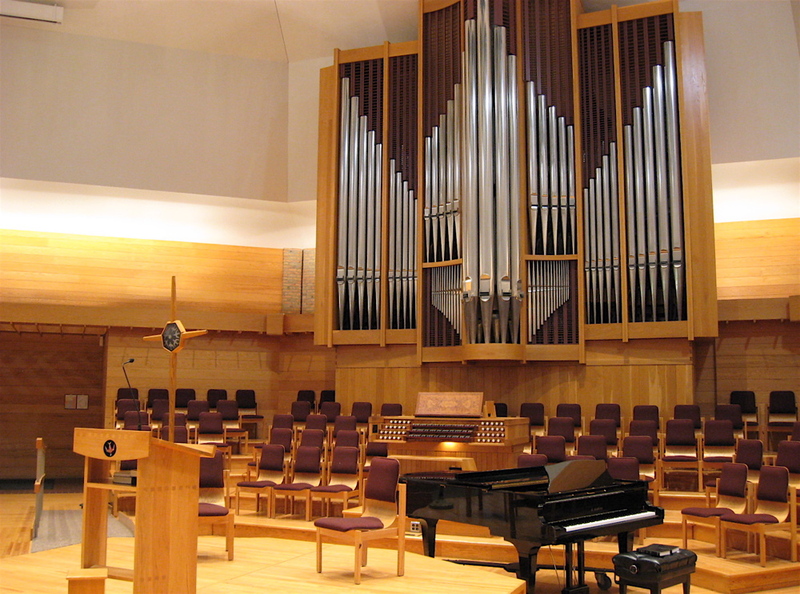 Welcome to the Grand Rapids AGO. 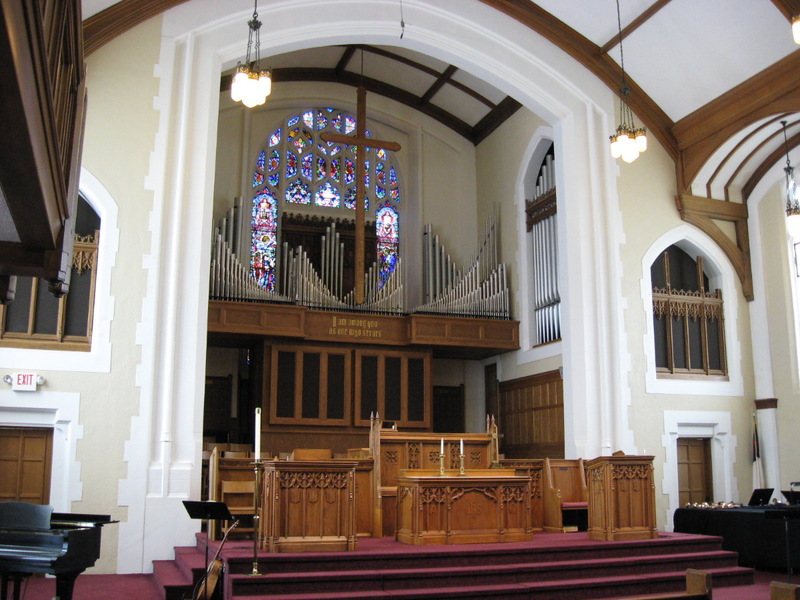 Whether you’re visiting our city, considering a move, or are a lifelong resident, I’m glad you are visiting our chapter website. 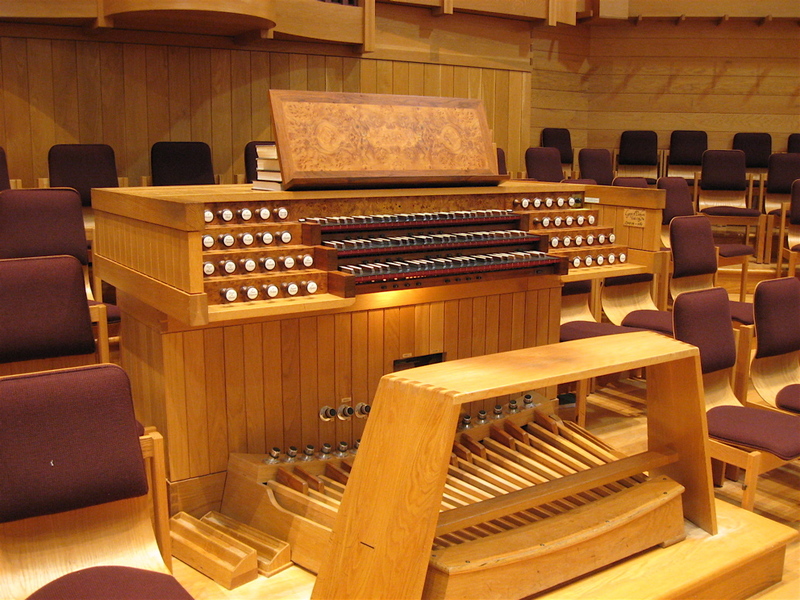 Our large and diverse membership includes professionals and connoisseurs, students and those enjoying retirement, and everyone in between. 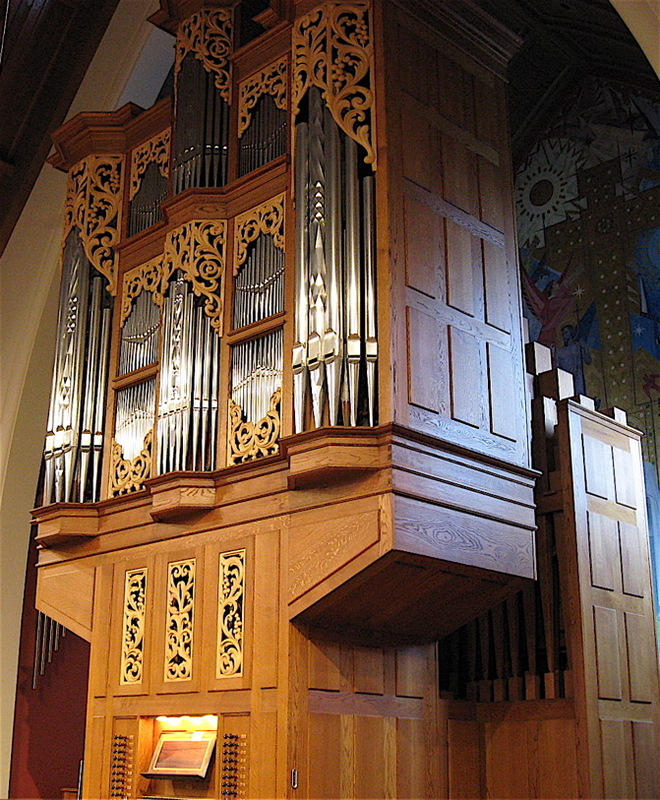 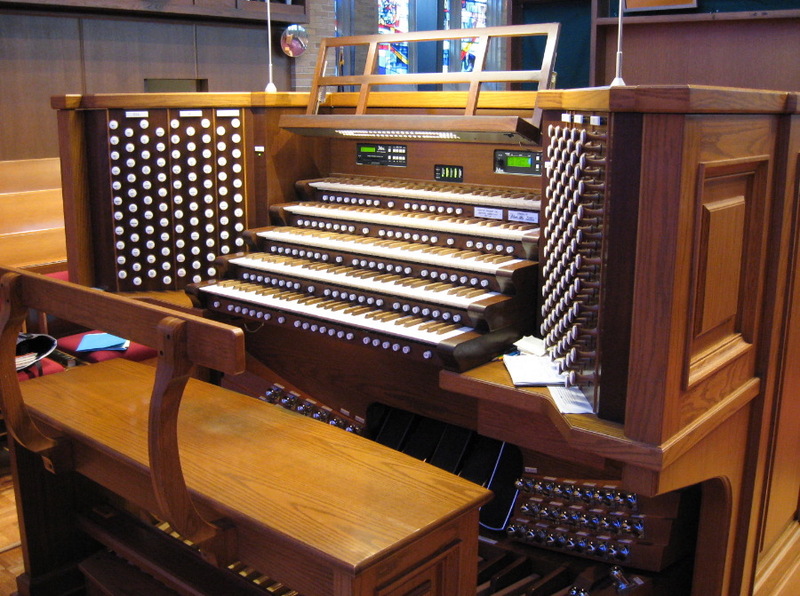 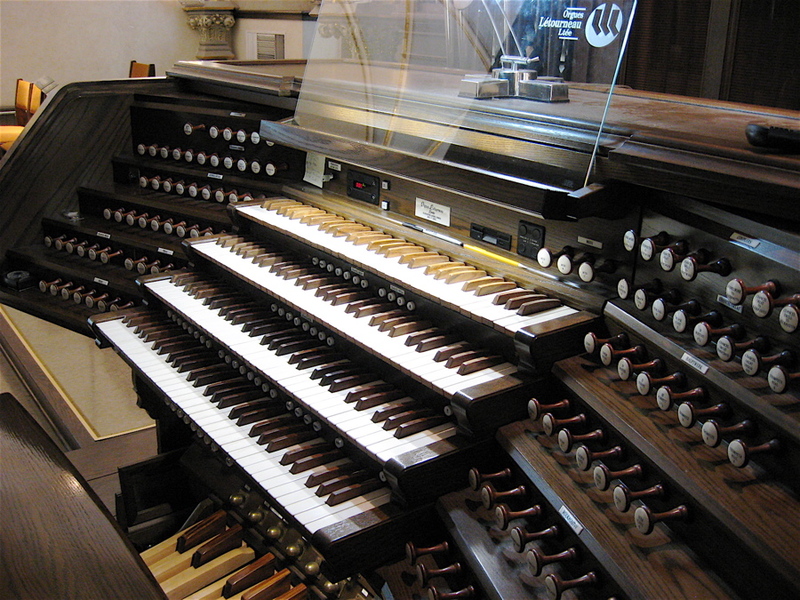 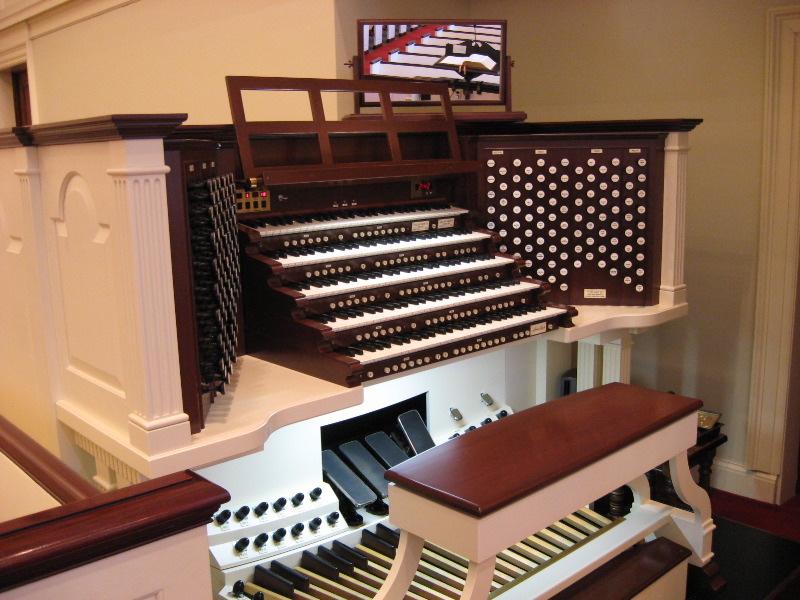 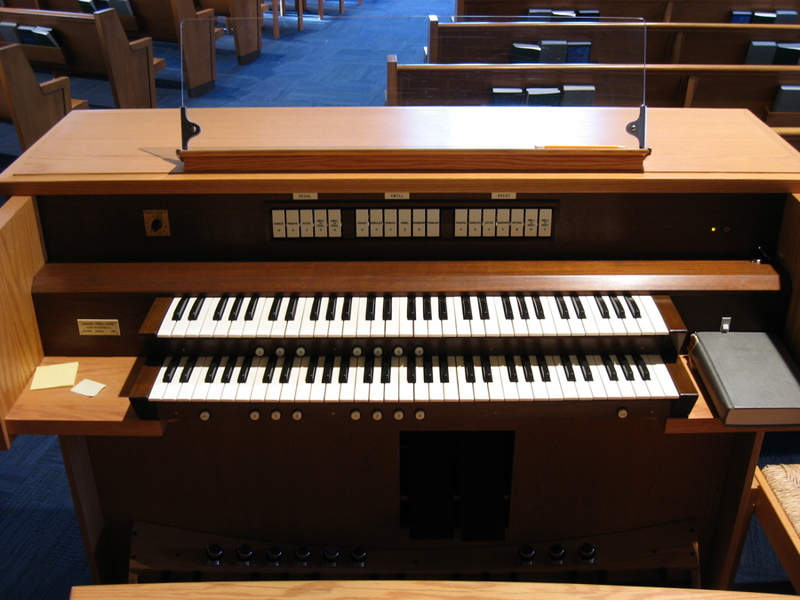 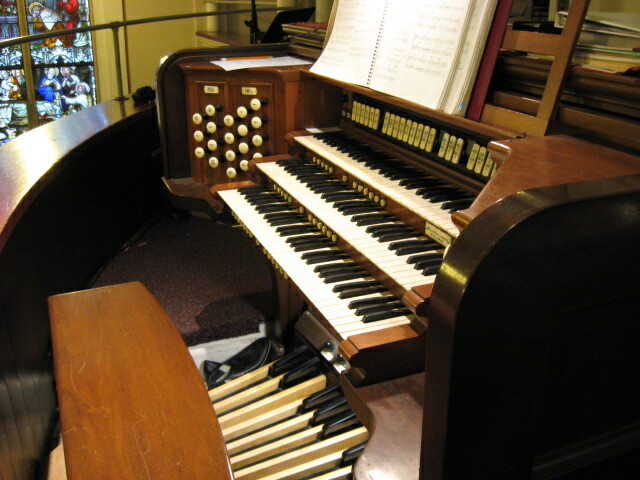 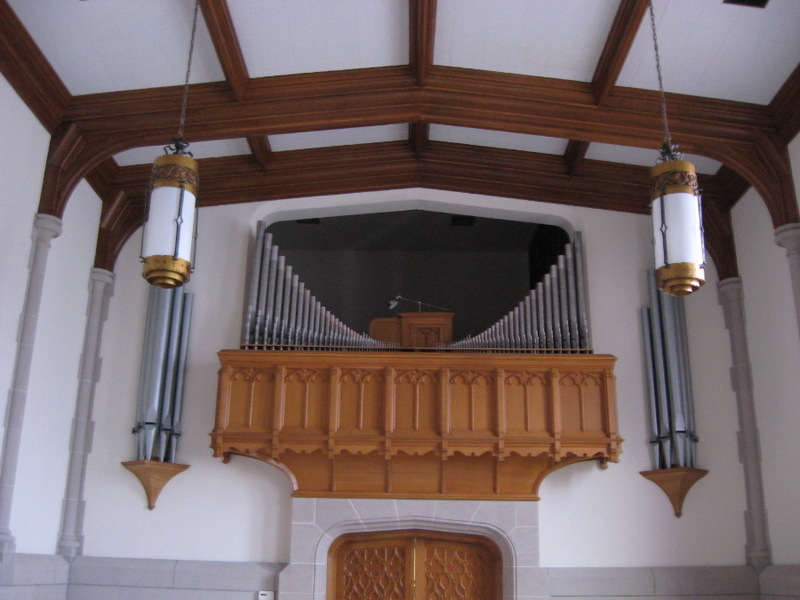 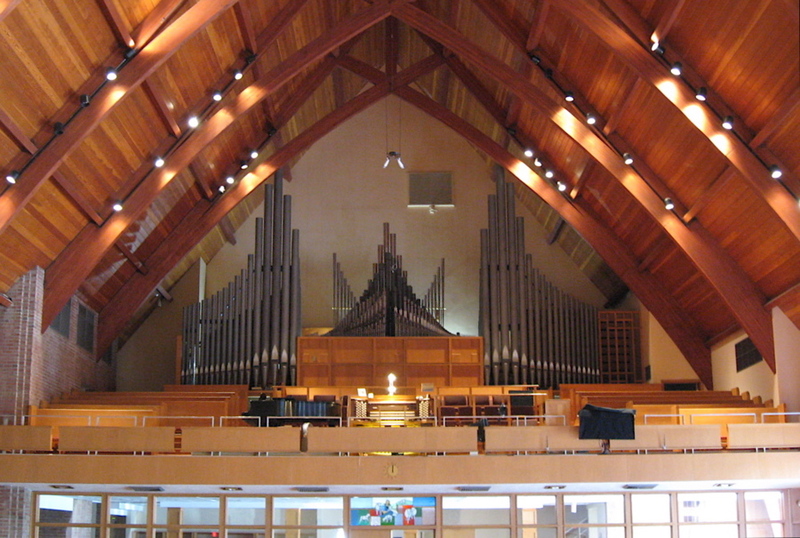 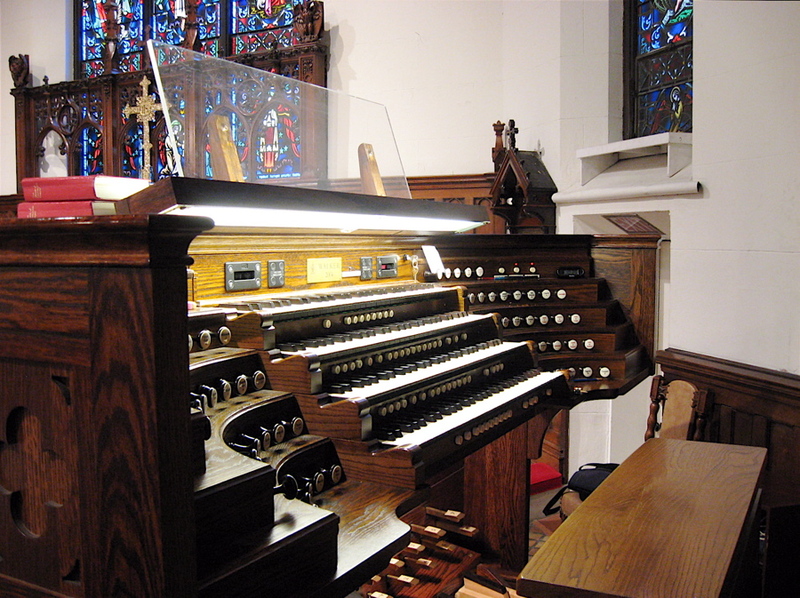 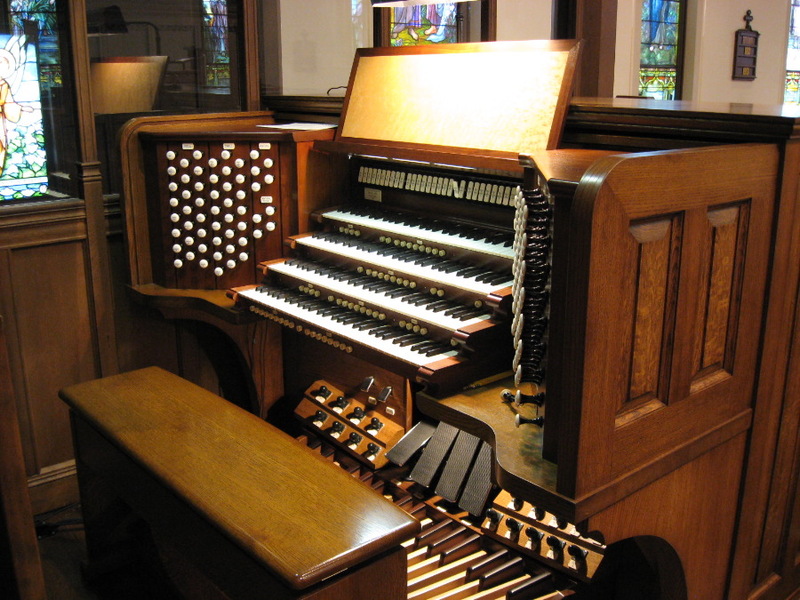 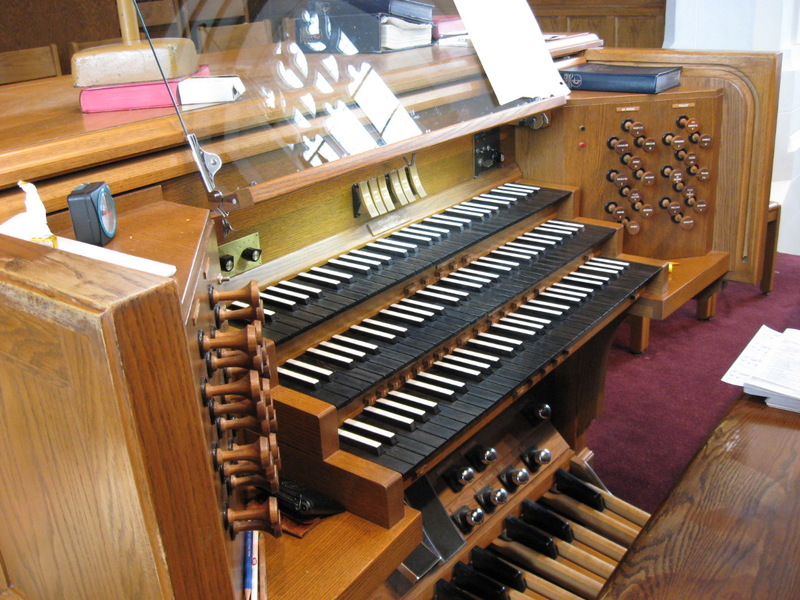 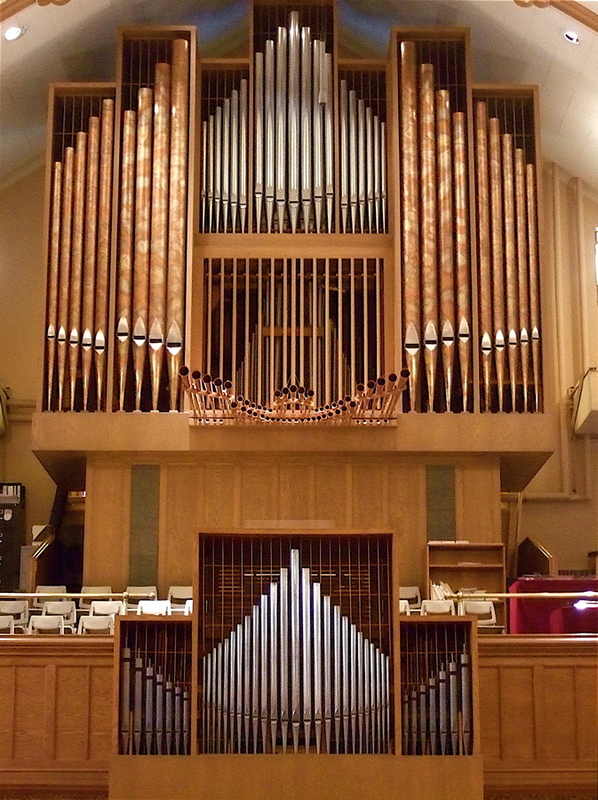 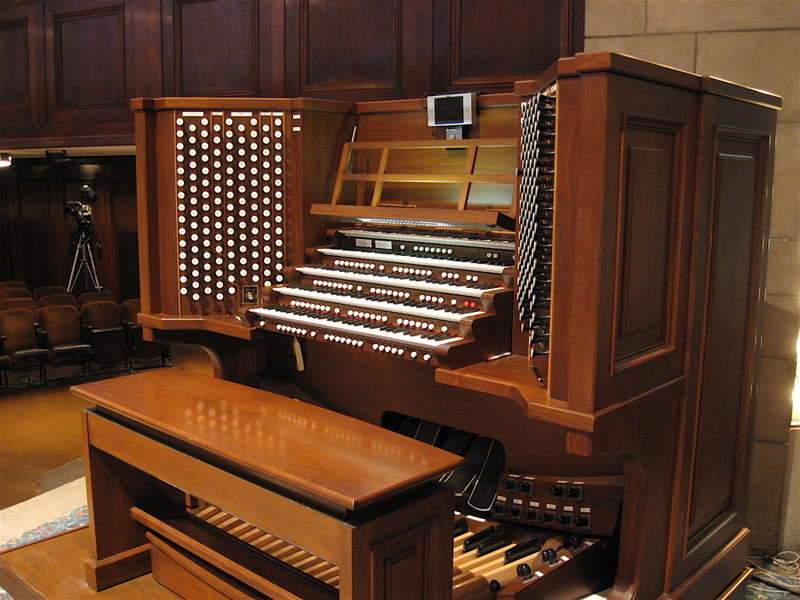 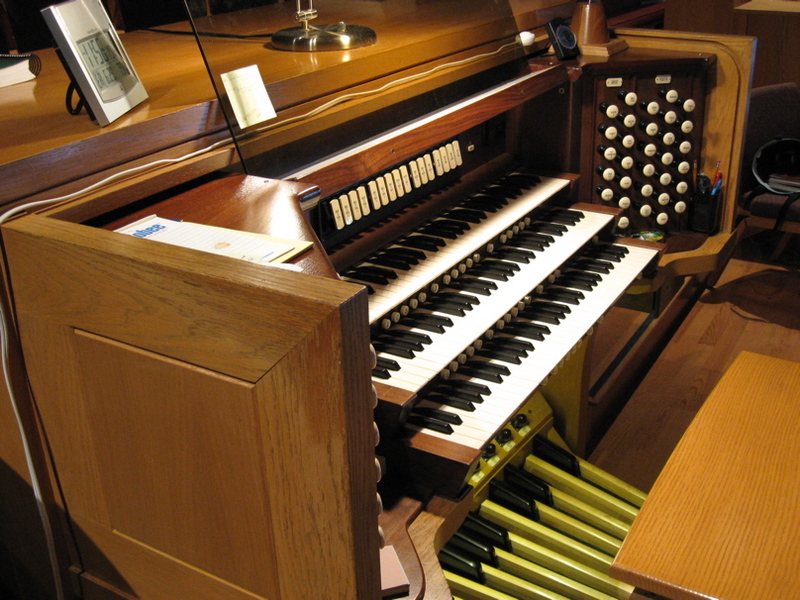 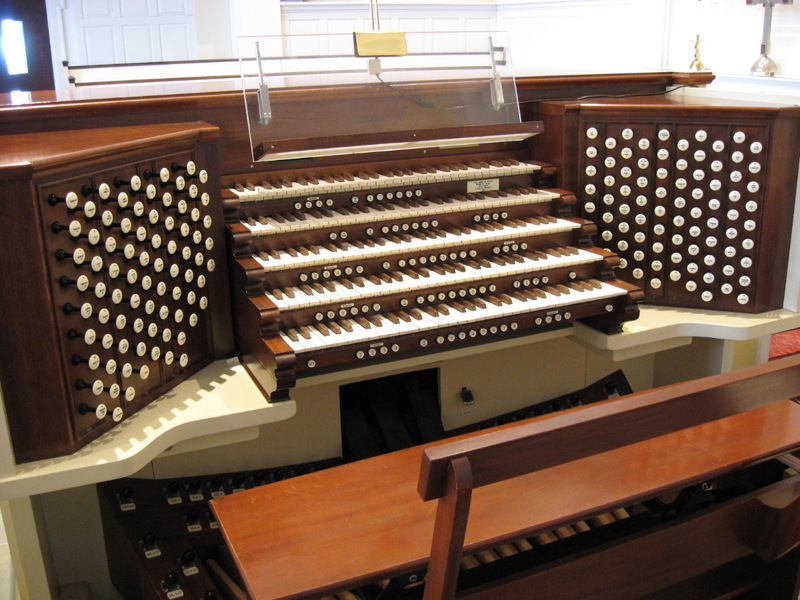 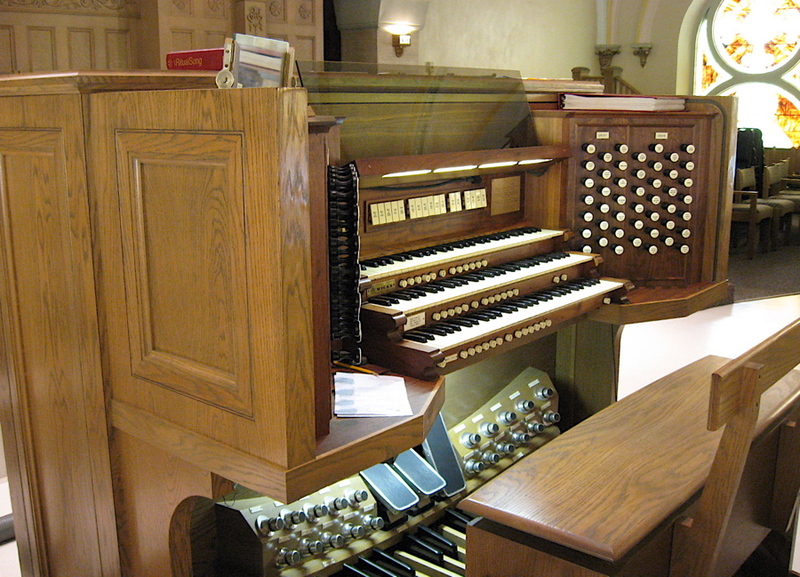 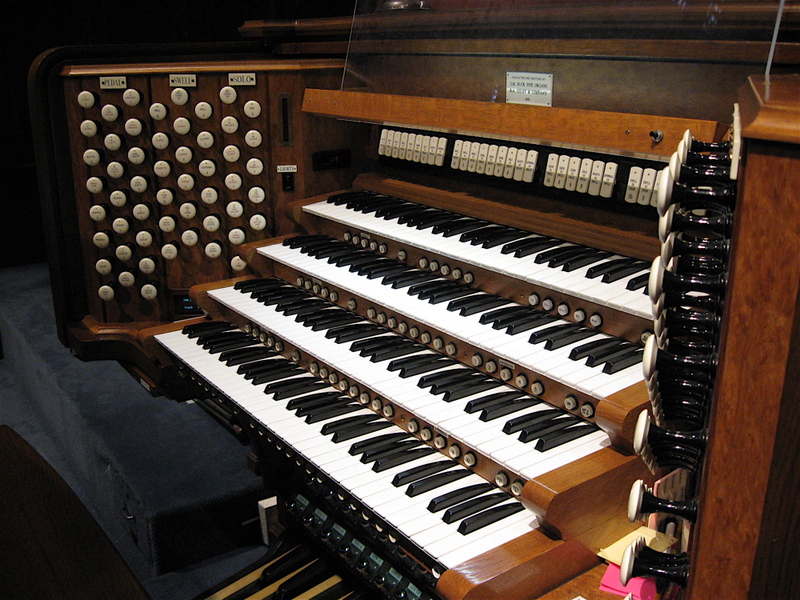 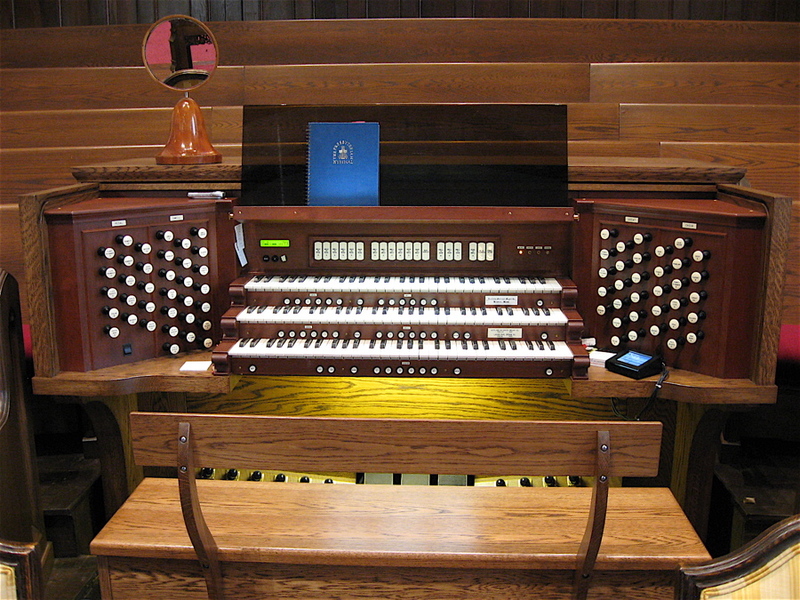 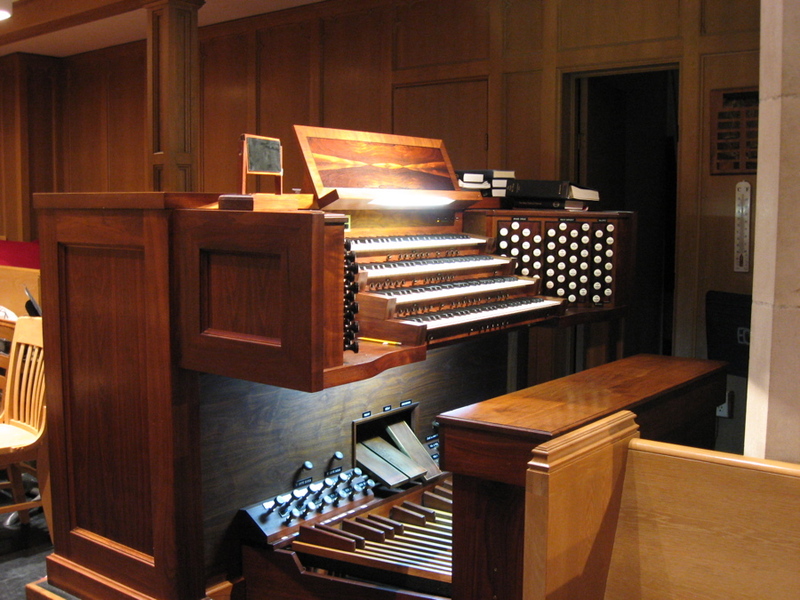 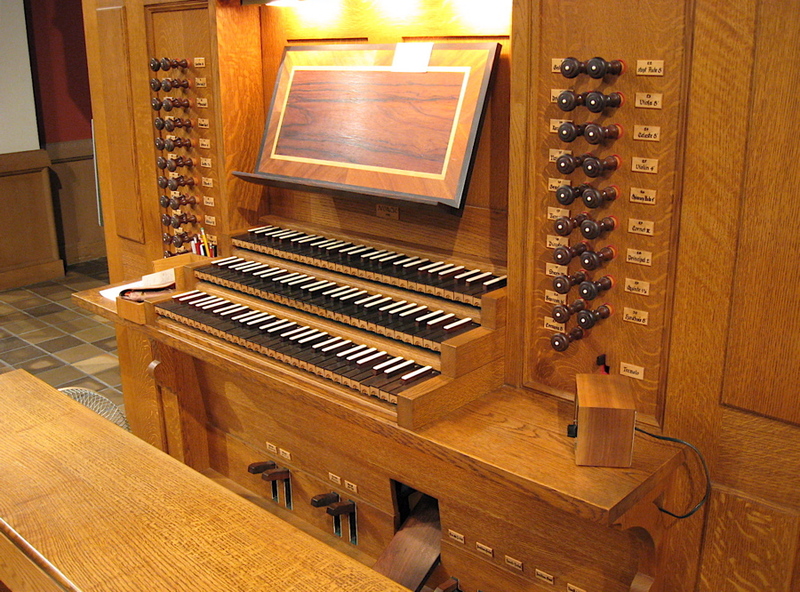 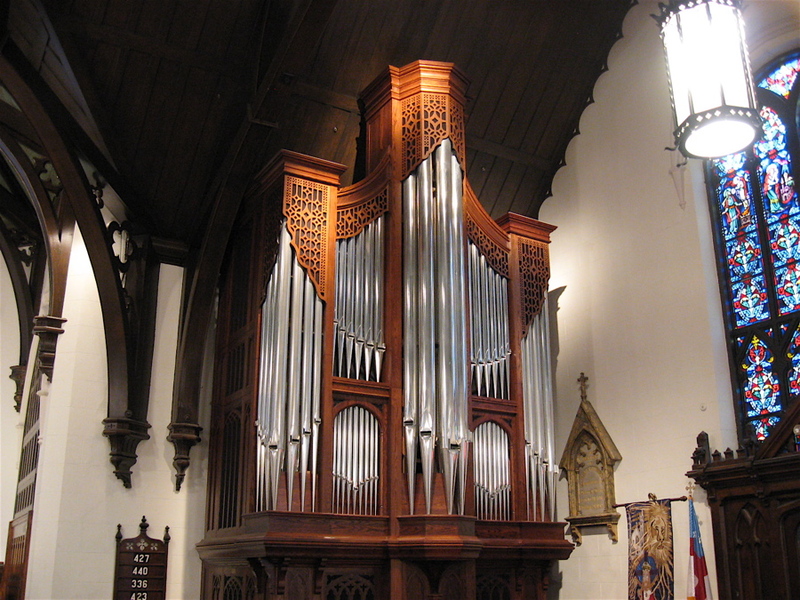 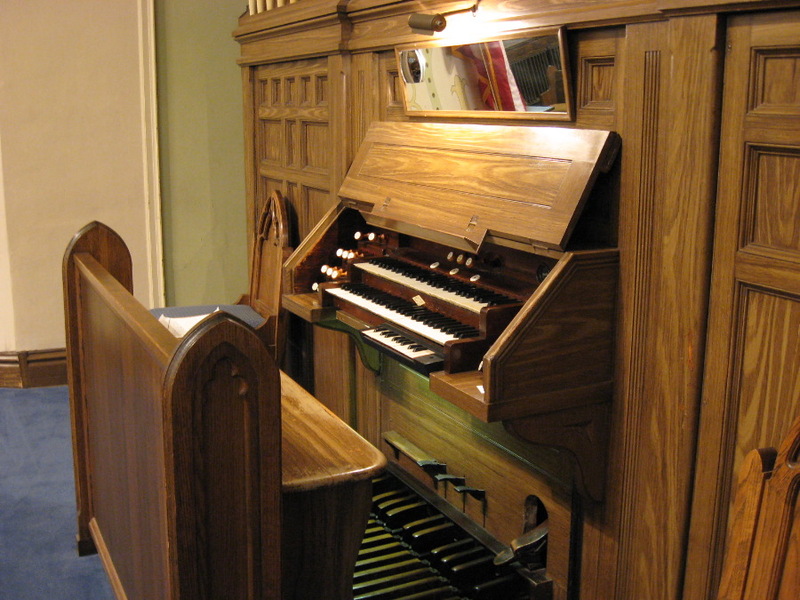 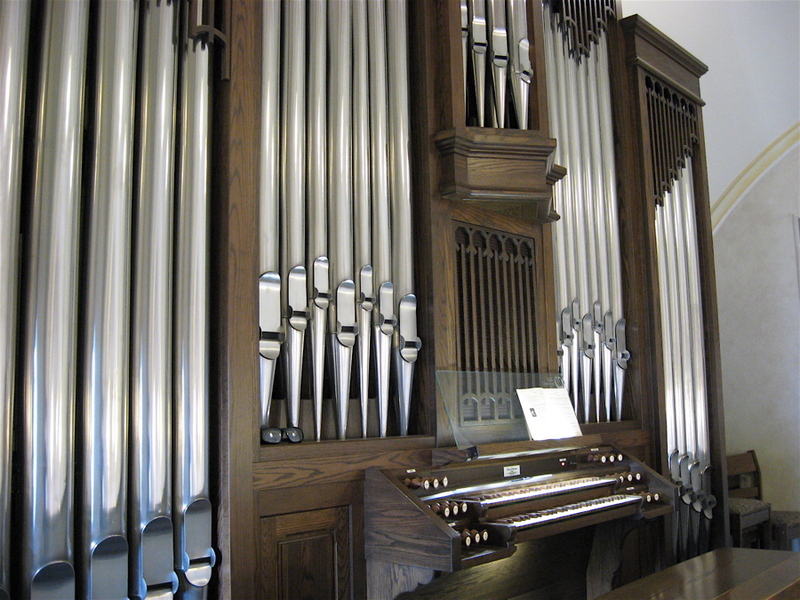 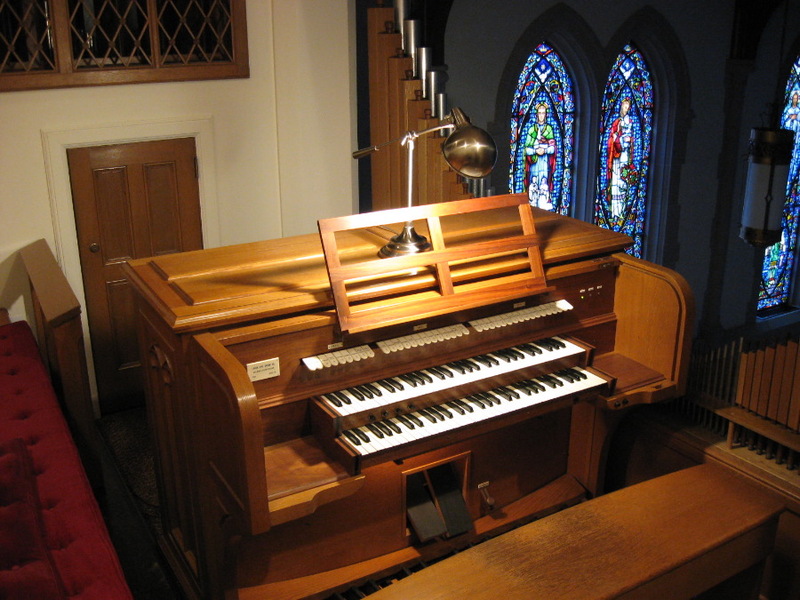 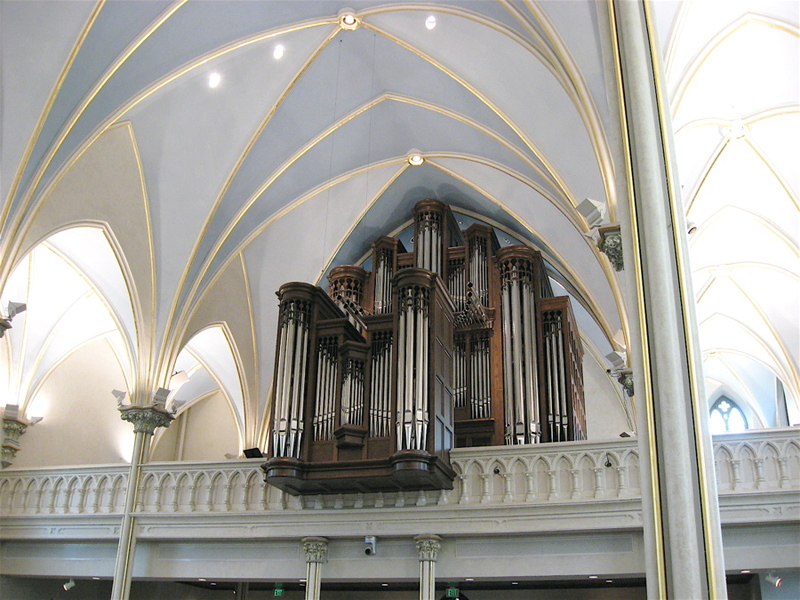 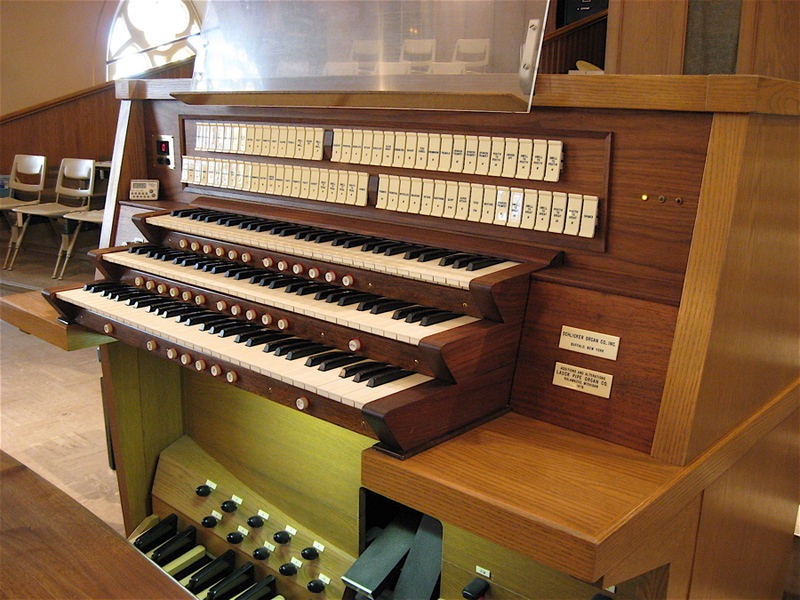 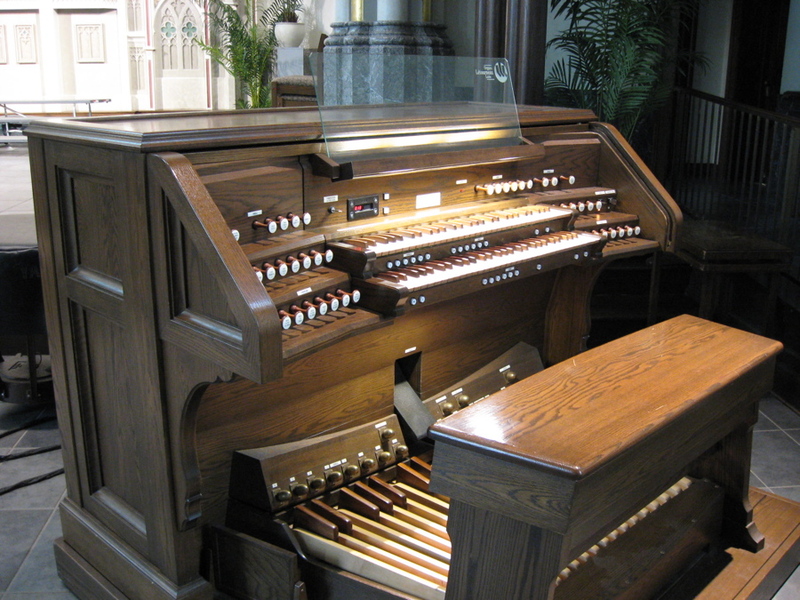 Our local instruments represent some of the finest of American and European builders, giving voice to many styles and philosophies of organ building and design. 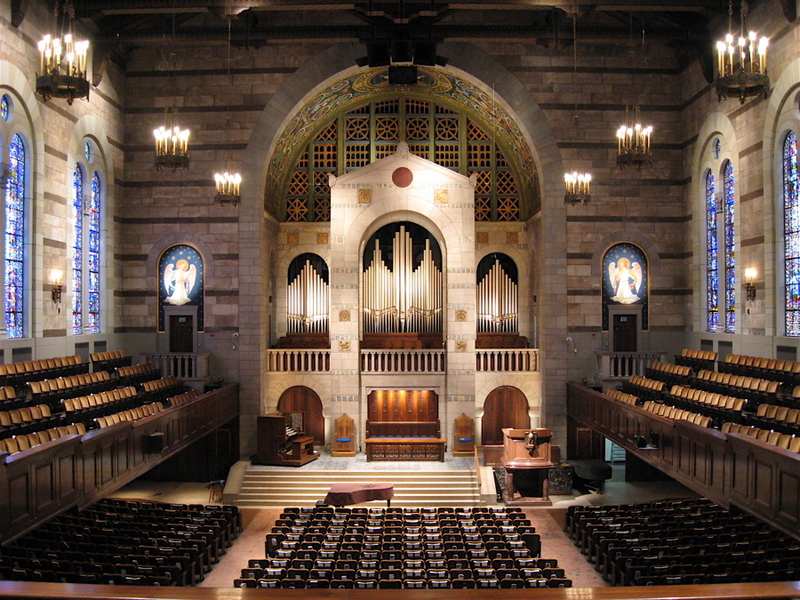 One colleague suggested that there may be as many organ pipes per square mile in Grand Rapids as there are in Manhattan! 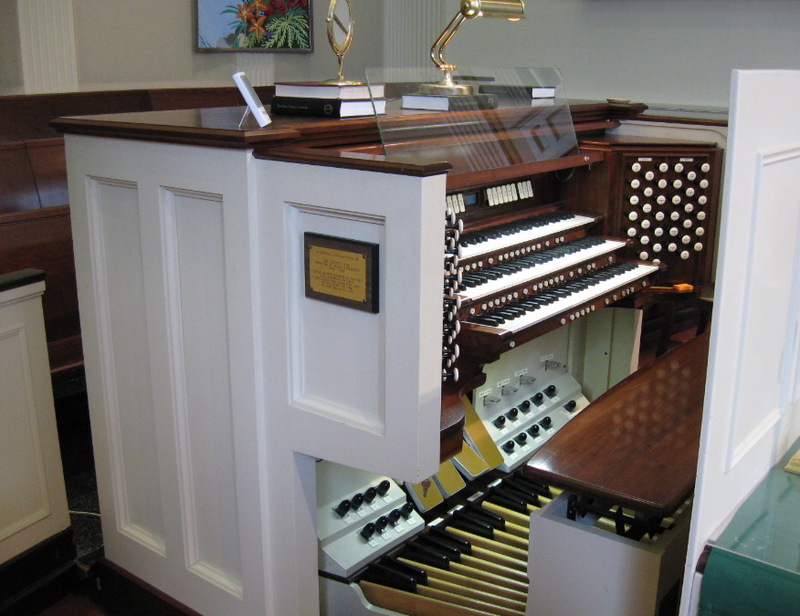 While we make every attempt to make our programs and instruments accessible on this website, the real inspiration of our chapter comes from our members. 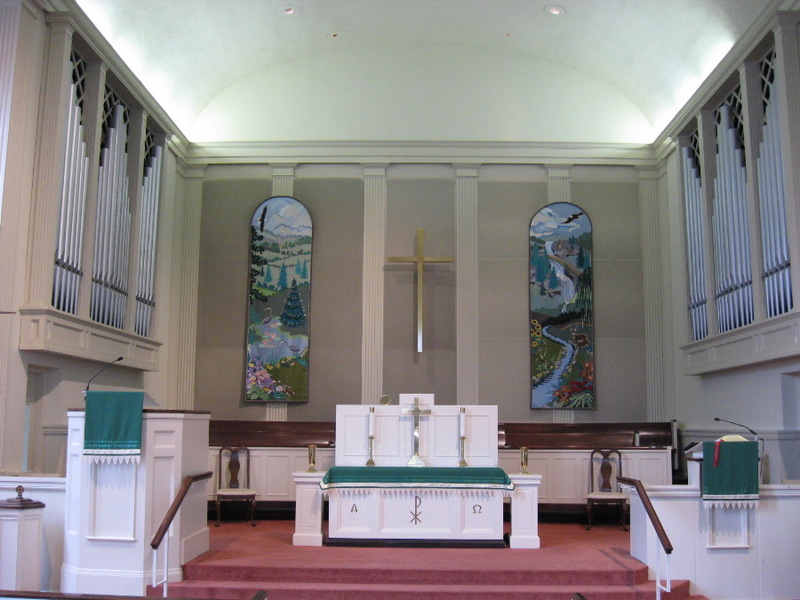 Take a moment to contact me and I’ll see to it that you don’t miss our next gathering. 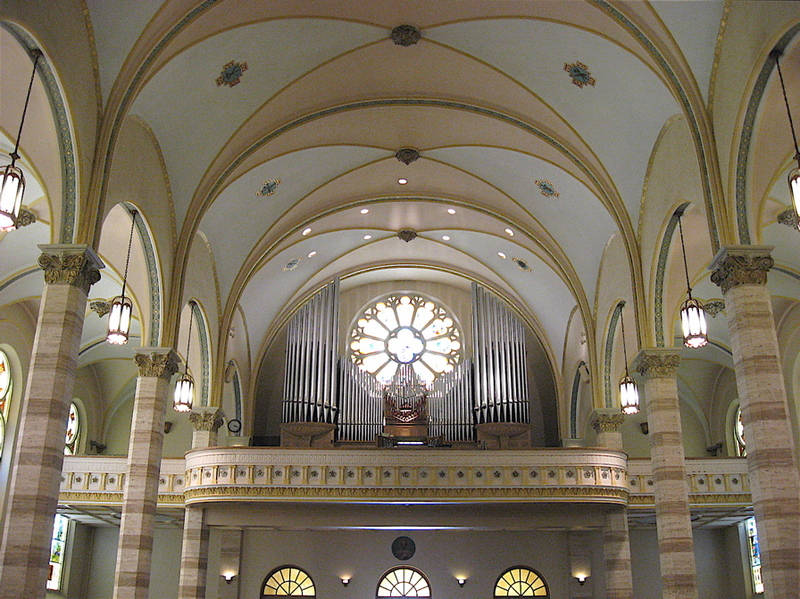 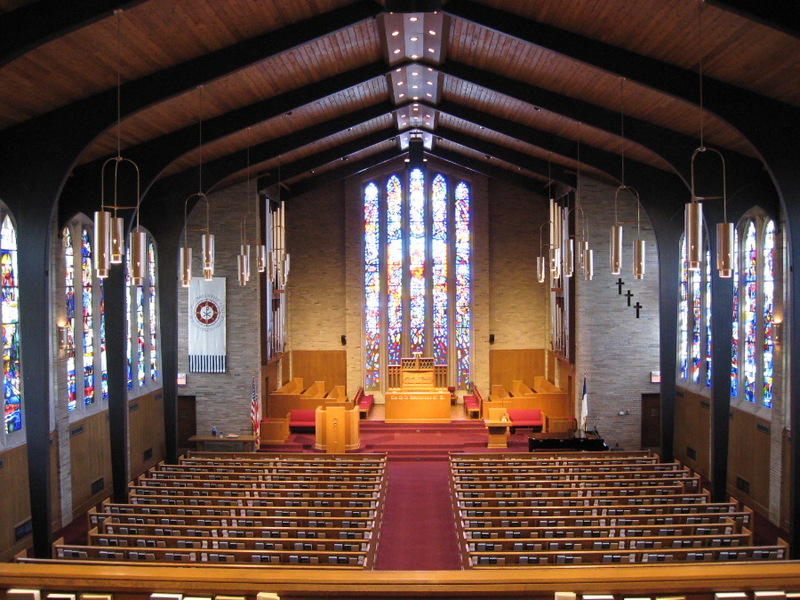 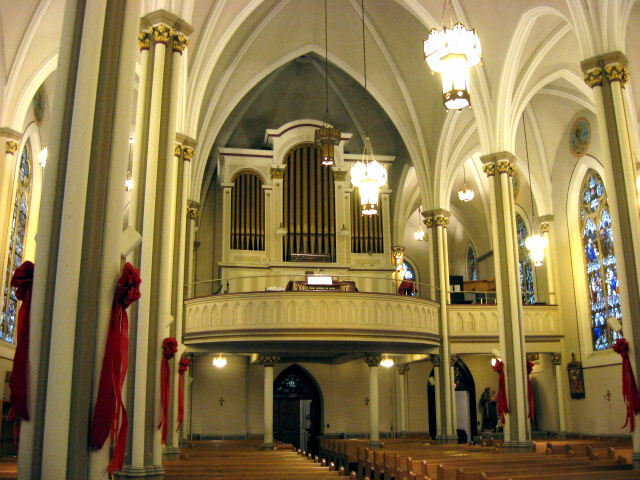 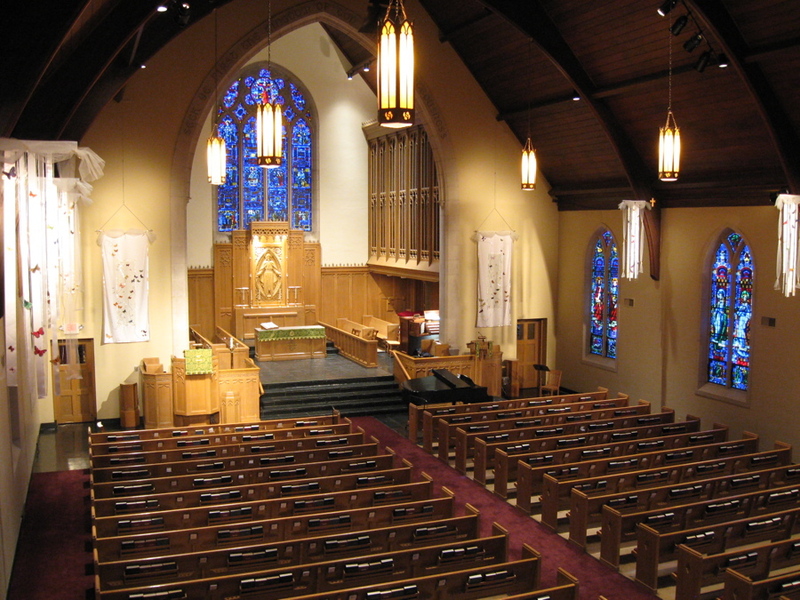 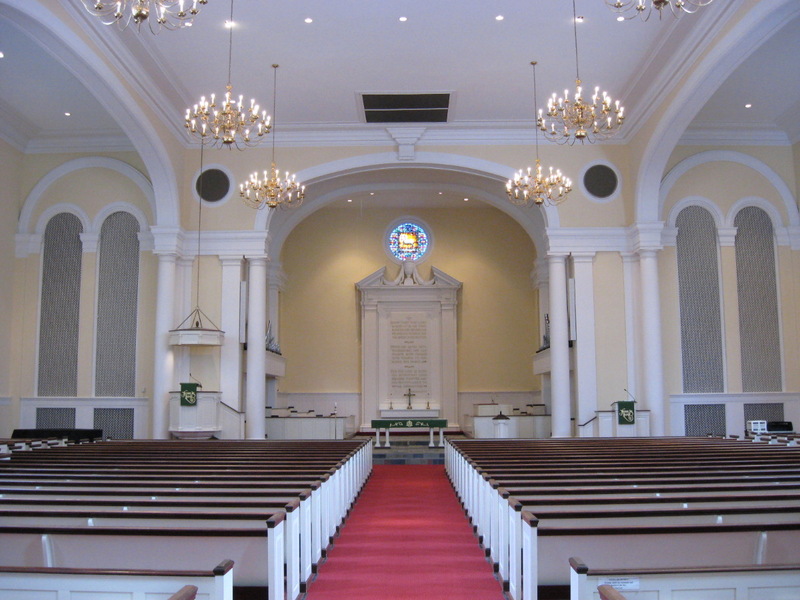 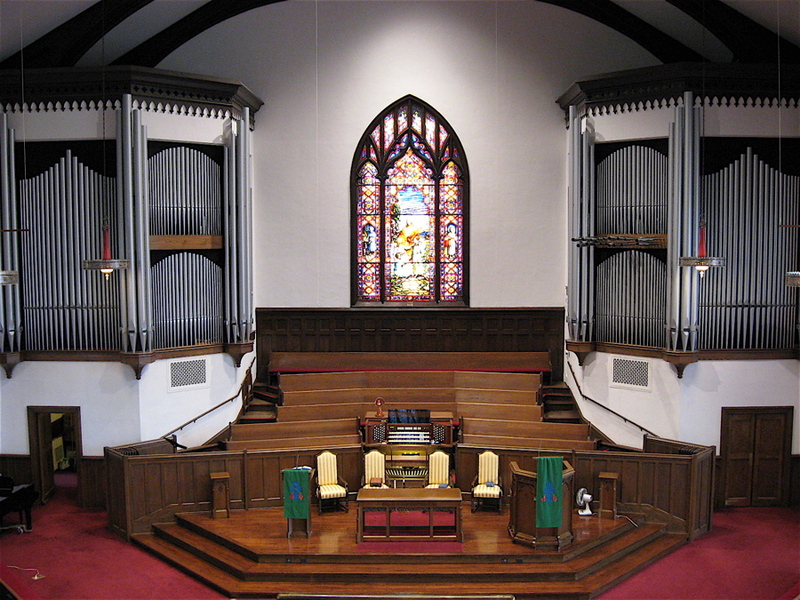 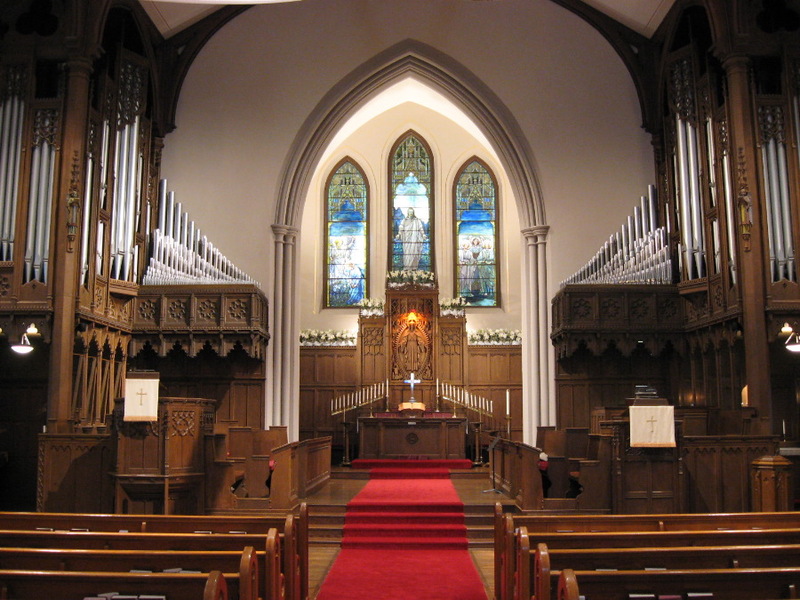 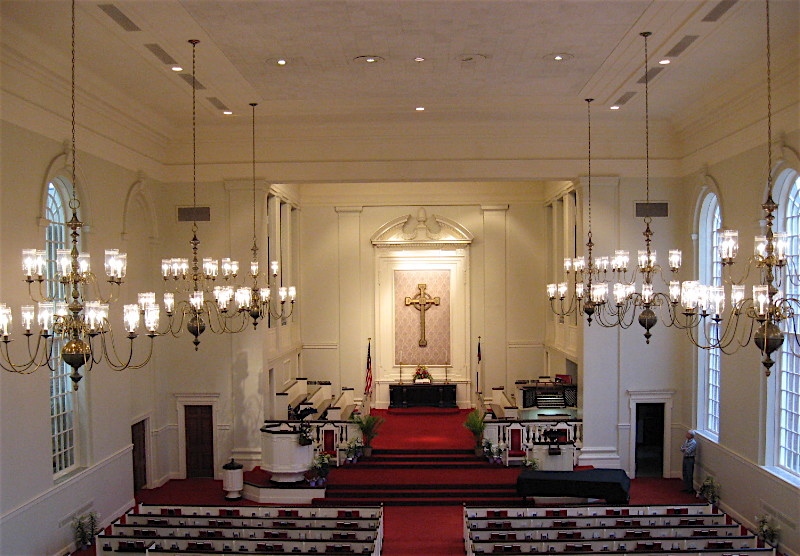 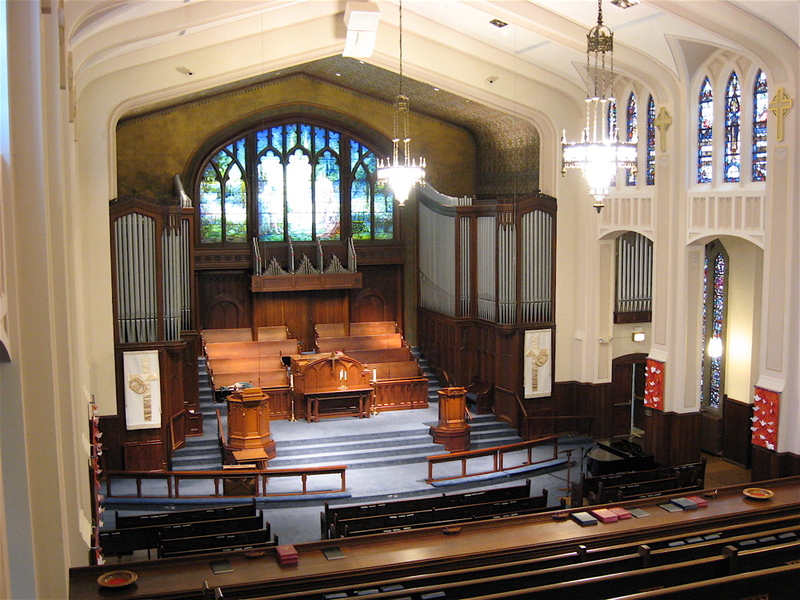 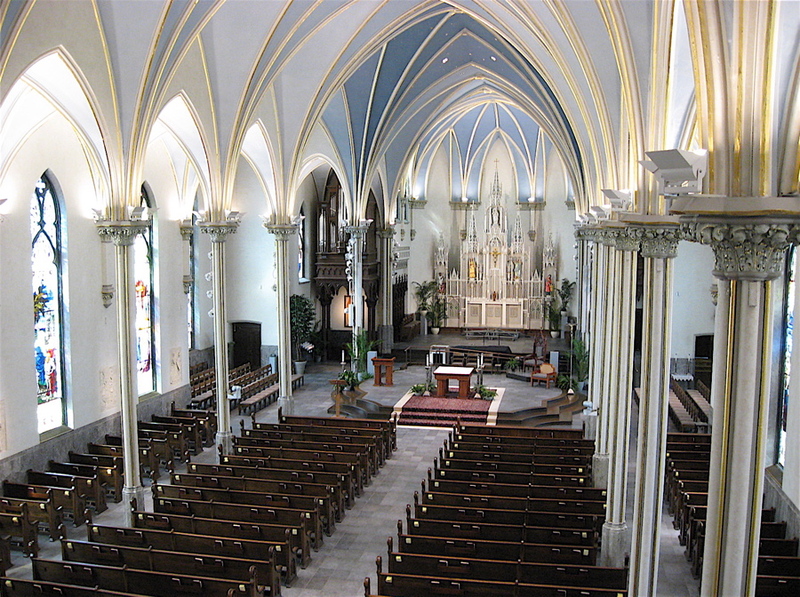 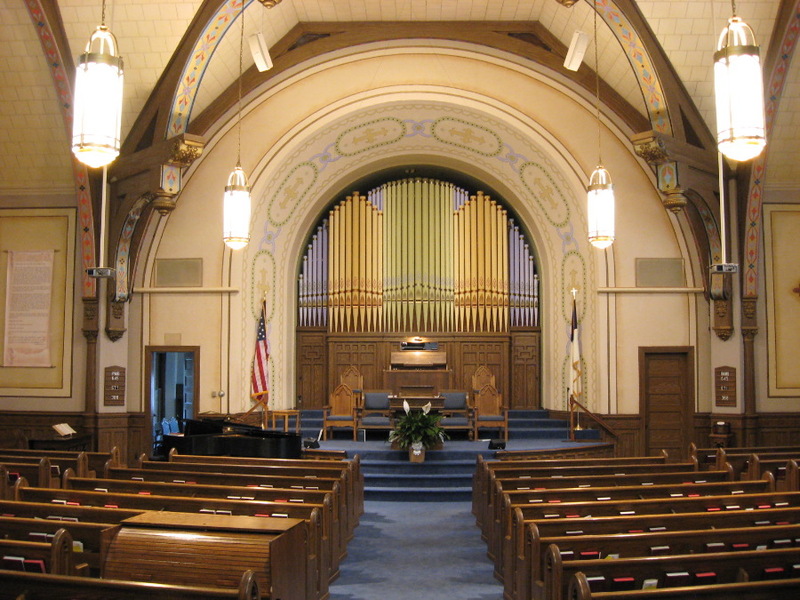 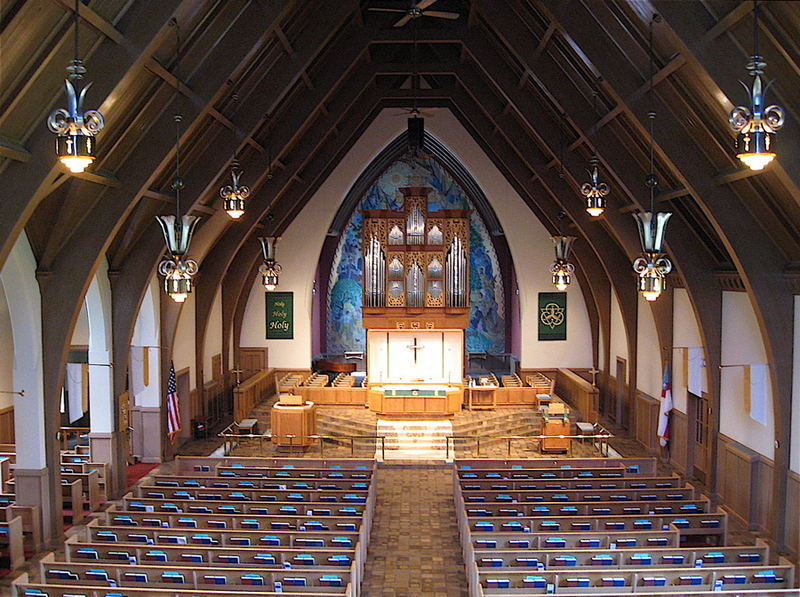 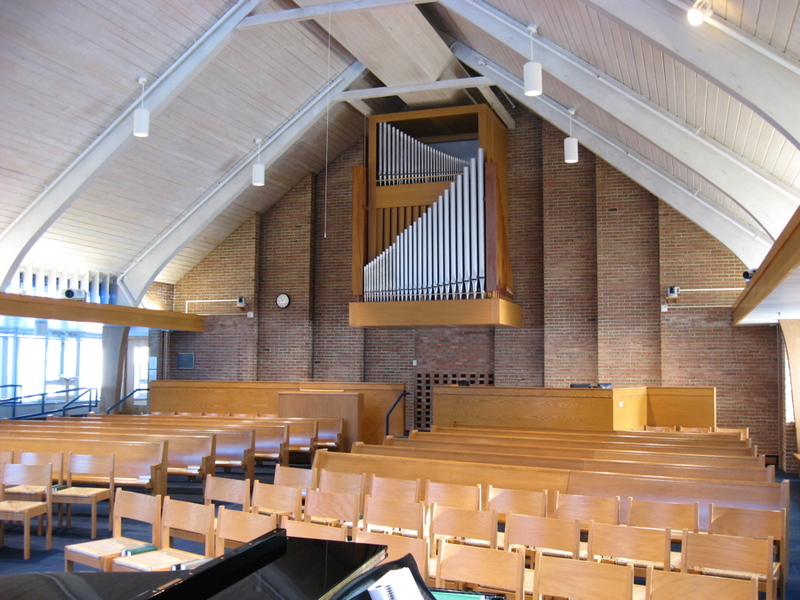 Feel free to browse through the slideshow of church venues within the Grand Rapids area!